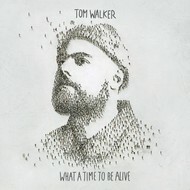 TOM WALKER - WHAT A TIME TO BE ALIVE (CD). 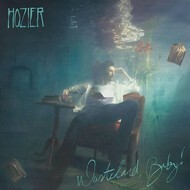 HOZIER - WASTELAND BABY! 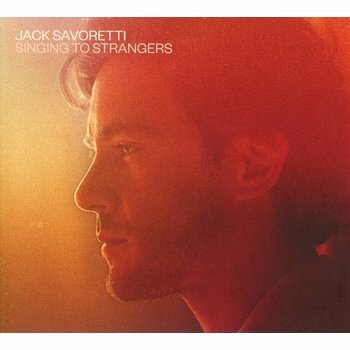 (CD). 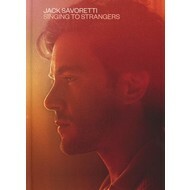 JACK SAVORETTI - SINGING FOR STRANGERS DELUXE EDITION (CD). 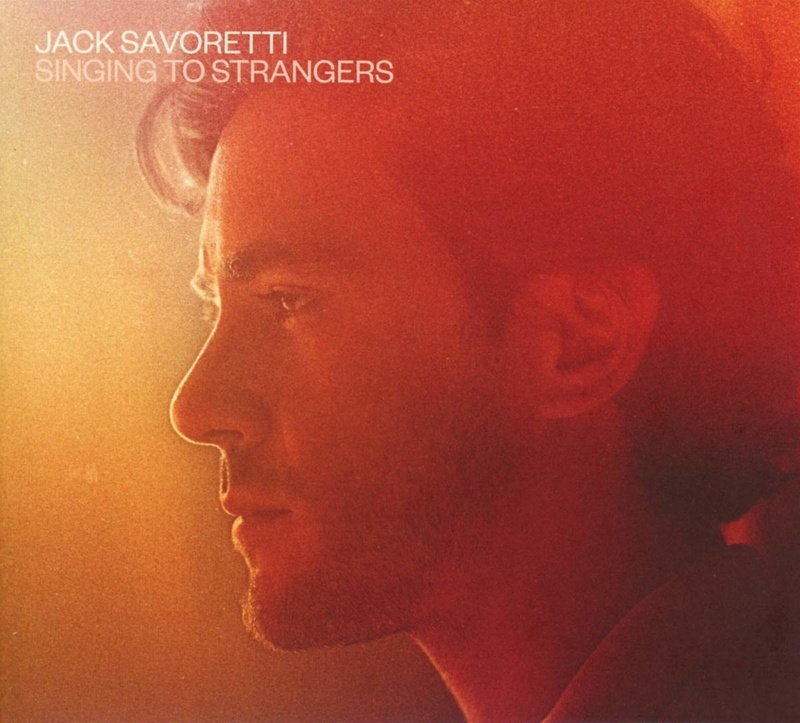 JACK SAVORETTI - SINGING FOR STRANGERS (CD).